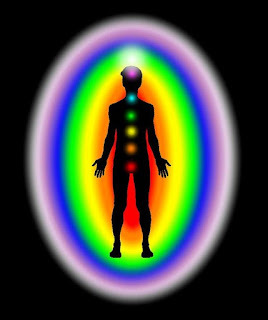 Auras are electromagnetic energy fields that surround every living being. 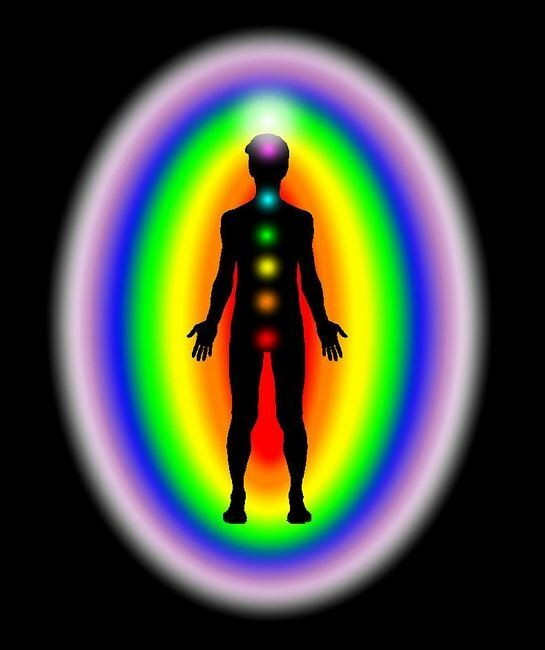 Physical condition, emotions, level of consciousness, thoughts, and physical surroundings influence the color of an aura. 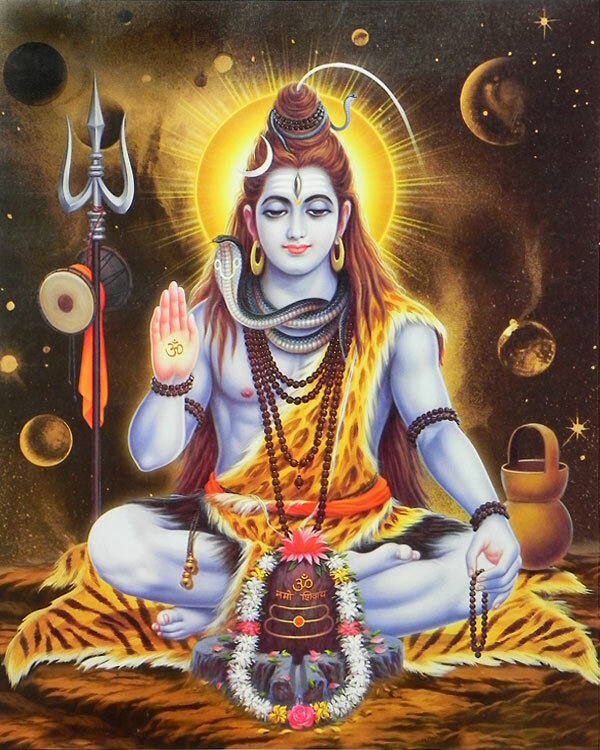 Spiritual awakening alters one's state of being, which naturally changes colors of the aura. 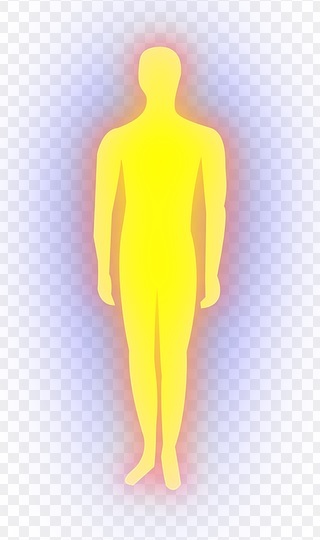 Aura readings have become popular in the recent years. The scientific name for aura is ‘Bio-plasma field’, and it is the electromagnetic field, or energy body, emitted by all living things. An individual’s habitual thoughts, emotions, and health conditions radiate as energy into the bio-plasma field. Over time, the energy forms colors, patterns, and vibrations that are very individualistic. An experienced aura reader can literally see extremely detailed information, such as emotions, fatigue, thinking patterns, personality traits, character traits, and health states. 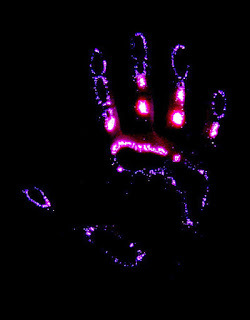 Kirlian photography has proven the existence of bio-plasma fields, or auras. Semyon Davidovich Kirlian and his wife Valentina are credited with inventing the first photographs of auras in Krasnodar, Russia in 1939. The accuracy of the Kirlian photos depends upon the quality of the Kirlian camera, which is very expensive. People have sensed auras around other people since ancient times. The concept is reflected in the halos seen in artistic representations of Buddha, Jesus and great sages, in Indian concept of Prana( a person’s life energy), and “Chi” in Chinese philosophy. Auras represent our current state of mind, and they constantly change. Only certain people have the ability to see them with naked eye. How can anyone see (sense) the aura? The ability to see auras is considered a psychic skill. Rather than being weird or mystical, it is now a recognised neuropsychological phenomenon which is thought to affect about 4% of the population. Some argue that synesthesia may help to explain the claim that people have auras–a subtle field of energy around them which can be read. Synesthesia is a neurological phenomenon in which stimulation of one sensory or cognitive pathway leads to automatic, involuntary experiences in a second sensory or cognitive pathway. A sensation is produced in one modality when a stimulus is applied to another modality, as when the hearing of a certain sound induces the visualization of a certain color. How is the aura seen? In the beginning I could see aura as a transparent moving part, something like how you see a mirage. Aura has a combination of vibrating colors. Depending on the person’s energy at that moment, certain areas will appear brighter or darker than others. An energetic block or sadness can show up as a dark spot in the aura. 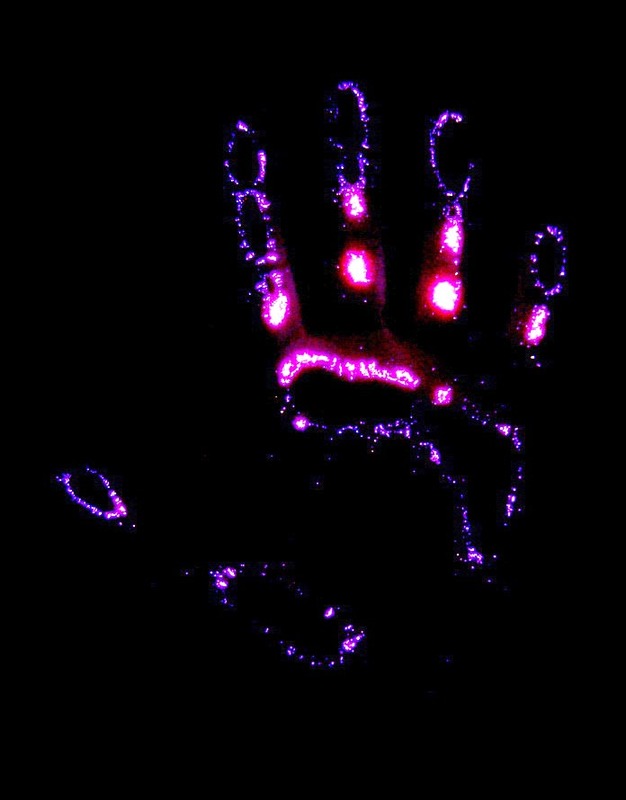 All healers tend to think they have superb auras and to get confirmation of this, they keep getting their Kirlian photography done. One healer recently told that he got himself one. I didn’t ask any further question, but he continued, ‘But that day I was so much stressed beforehand.’ That explained he was not happy with the picture he got. Many clients ask me to read their auras because they want to hear that their auras are looking good, a confirmation that they are progressing spiritually. I always tell them to assess their mental status. Are they happy inside? Can they remain stable and think clearly in stressful situations? That is a more realistic assessment of one’s spiritual progress. 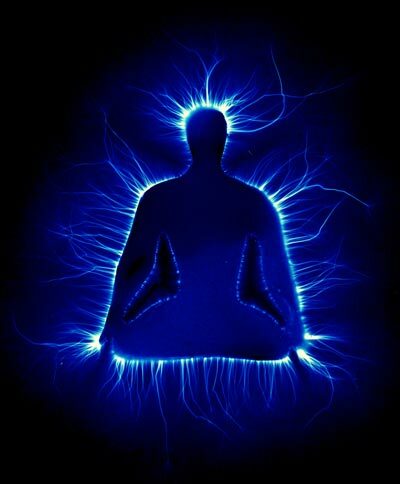 Seeing/sensing aura is one thing and interpreting it is another. When you see another person’s aura, you are seeing it through your own aura. You are seeing it through your own perceptions, your knowledge, and your beliefs. So there are chances of misinterpretation and one has to be very cautious of this fact. The aura seen in the moment is just that, in that moment. One needs to be careful about interpreting aura colors of other people. Providing the information is in my hands, but once given, it is difficult to remove from the receiver’s brain. I have seen clients who got fixated over the statement from their healer, who said, ‘You have dark energy’ years back and even now they are stressed about that. Seeing somebody's aura is like looking into someone's bedroom and intruding on their privacy. So unless I think it is important to provide some information which can definitely be of help, I never give any information on anybody’s aura. If I happen to see auras without consciously focusing on it, I treat what I see with highest regard for the person. I have learned many years ago to extricate myself, shift my focus away, and let go of what I have seen.